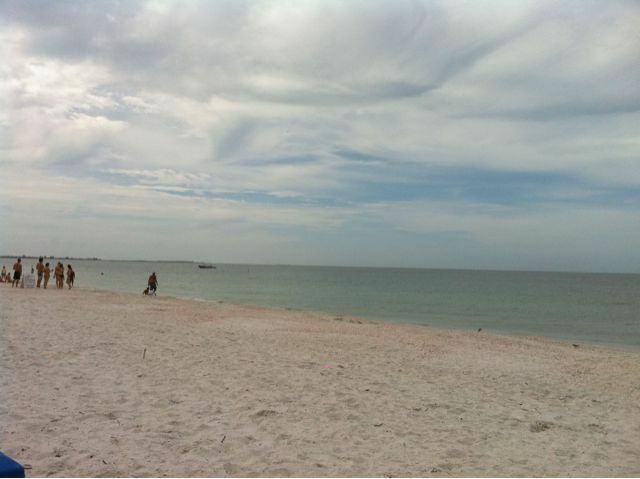 A late-September day at the beach on the Gulf's pristine shores. Water is salty and warm; shells abound. Bugs mate...a lot.